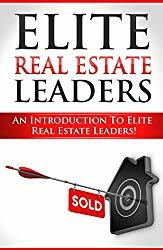 While a good many millionaires will agree that their fortunes were made in flipping real estate, the honest ones will also tell you that they’ve probably lost a few fortunes in real estate flipping along the way. 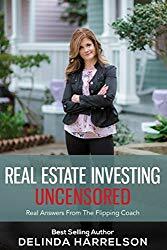 Being a real estate investor and flipping real estate can be risky business and every property purchased doesn’t always pan out to become a successful investment. 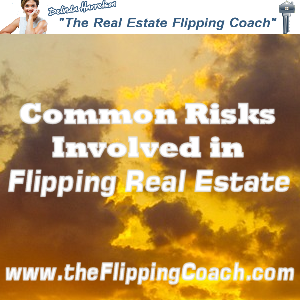 There are many risks involved in flipping real estate and you would be going to battle unprepared if you didn’t take a moment to carefully study these risks and work to avoid them when planning your property flipping strategy. Unfortunately, there are very few one size fits all risks for real estate flipping, as each type of real estate investment is inherently different. This means that each type of real estate investment will involve a new set of risks. Below you will find a brief overview of different styles of investing and the common risks that are involved in each. Other risks include the risk of getting bad tenants. This is particularly hard on first-time investors. Bad tenants are costly and in some cases destructive (which leads to even greater expense). Vacancies are another risk for rental properties. These properties are only costing money as they sit empty rather than earning money as they were intended. Short turnovers are in your best interest as are long-term tenants. The risks involved in real estate investing are simple but often overlooked and they can have a significant impact on the overall success or failure of the project. First of all, the biggest risk is in paying too much for the property. Other risks include underestimating the costs of repairs, overestimating the ability of the investor to do the work him or herself, taking too much time, experiencing a downturn in the housing market, making the wrong judgment call for the neighborhood, becoming overly ambitious, and getting greedy. Keep in mind that your personal home is essentially an investment. 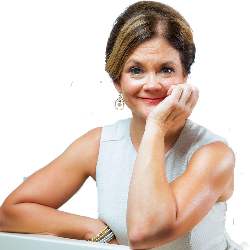 The intention is that your home will gain in value over time and that equity in your home will build as you age. There are risks involved in this transaction as well. Buying a home that is in a ‘borderline’ area or one that is not showing obvious signs of growth is one of the biggest risks. This puts your home in the position to lose rather than gain value. This can make your home a burden rather than the investment it was intended to be. Other risks involve is becoming involved in a loan situation that is not at all beneficial (such as an adjustable rate mortgage or an unreasonable balloon payment). Perhaps the biggest risk of all when purchasing a personal residence as an investment is failing to get a proper inspection that could rule out potentially costly and even dangerous problems within the home your purchase for you and your family. For those seeking to turn impressive profits in short order, real estate flipping is one way in which this can be accomplished. It is in your best interest, however, to be aware of the risks that are involved and take careful steps to minimize those risks. Taking these steps now may cost a little more on the front end but in many cases, the payoff for doing so well outweigh the expenses. Knowing what the common risks involved in flipping real estate are will help you prevent costly mistakes.